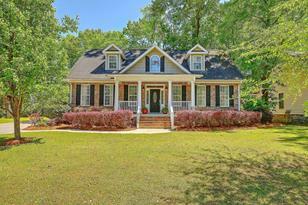 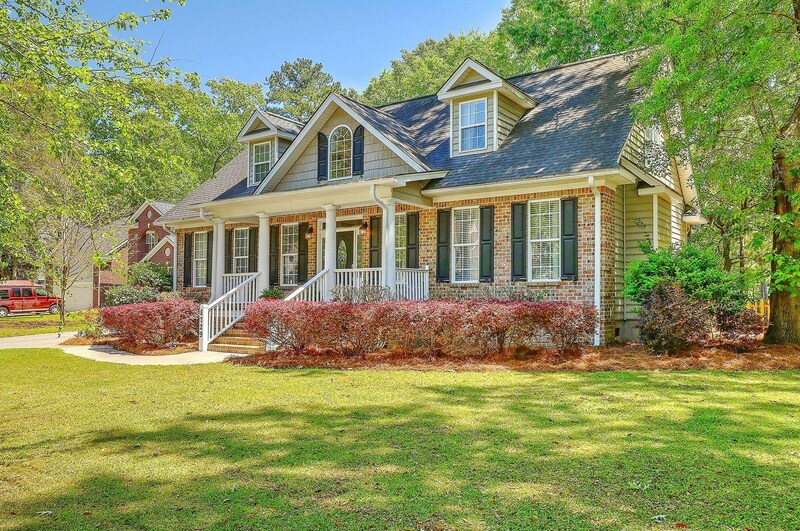 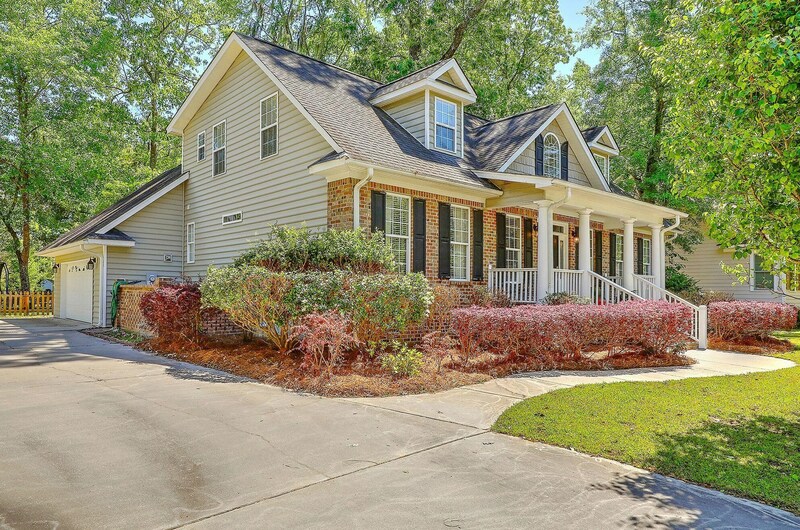 This Southern-style CUSTOM-BUILT HOME in the Riverbluff section of Whitehall on a great pond homesite is a must-see! 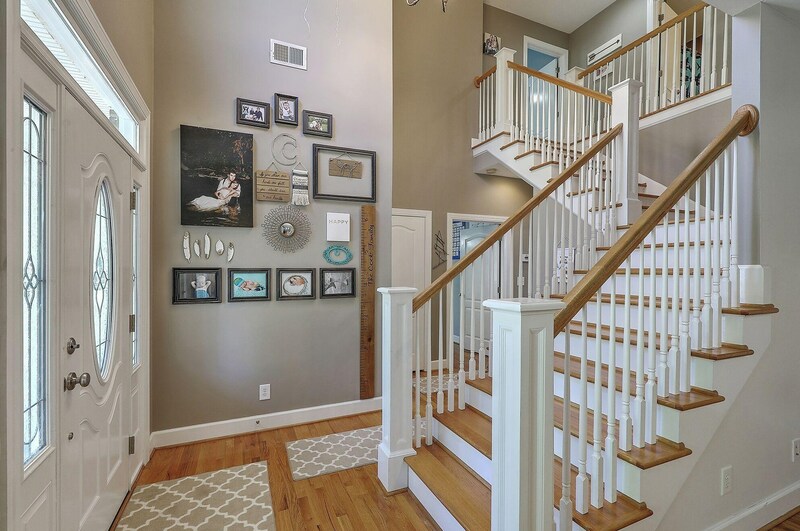 You'll appreciate the family-friendly floor plan which offers DUAL MASTER SUITES (one on each floor) to make up a total of 5 bedrooms and 3 1/2 baths plus a separate BONUS ROOM above the 2-car garage with walk-in closet and storage area. 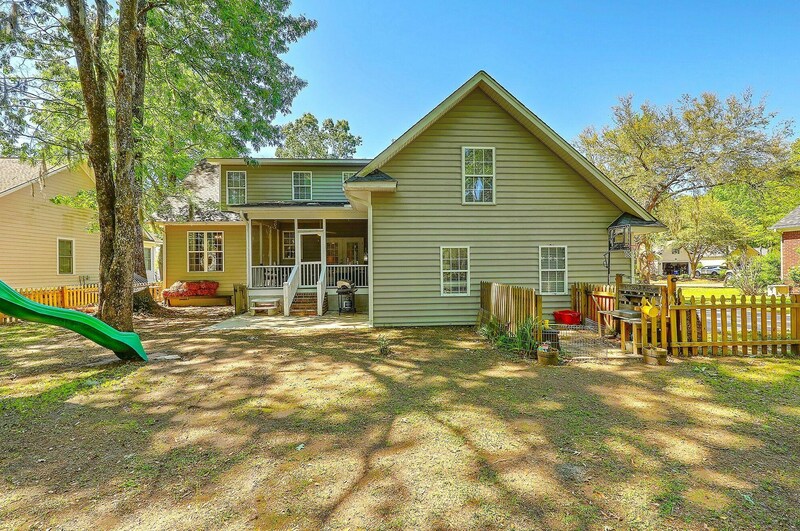 This home lives large and includes a large family room with gas log fireplace and lots of windows allowing natural light! 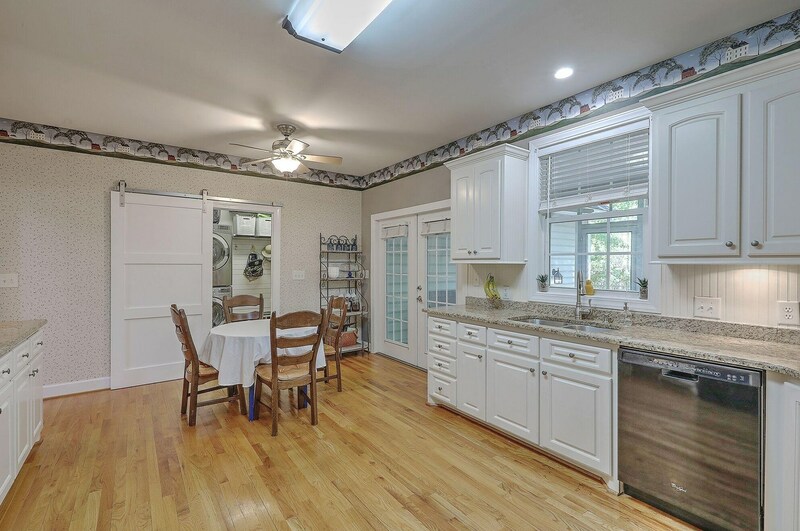 The spacious eat-in kitchen has china white 42-in cabinets and under-cabinet lighting, a bead-board backsplash for a craftsman feel and granite counters with TONS of space. 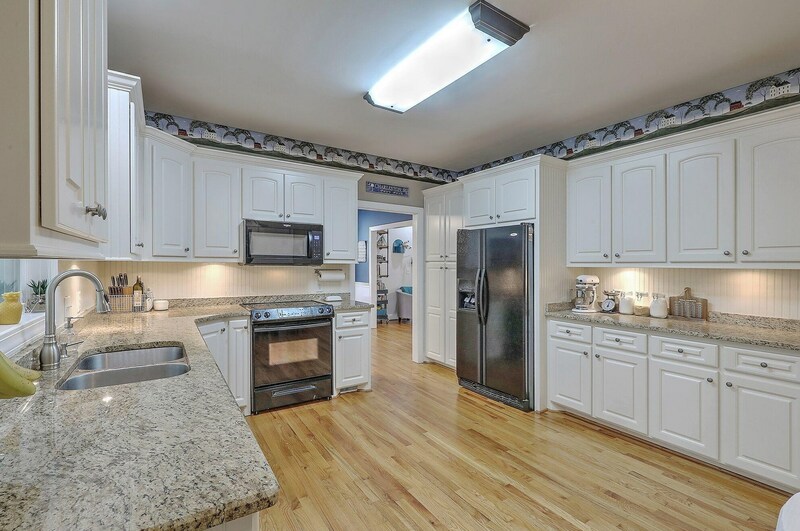 The kitchen is also large enough for either an island or an informal eating area. 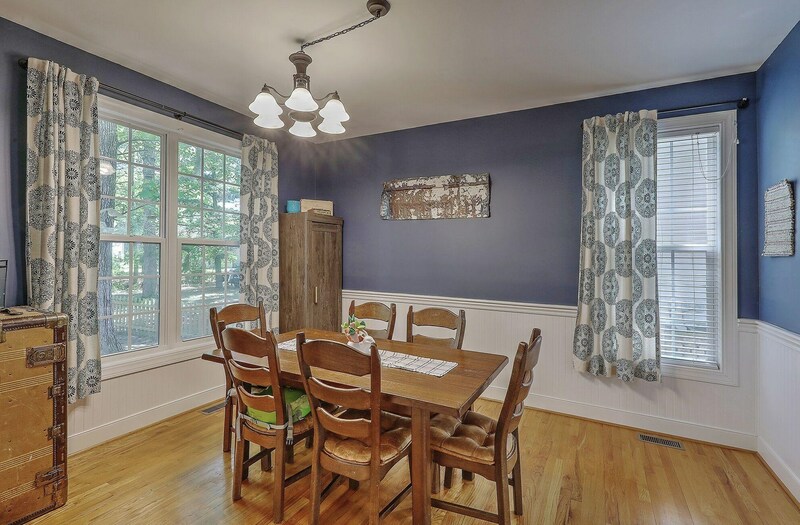 For more formal gatherings, the separate dining roomhas bead-boarding, again for that craftsman look and feel. 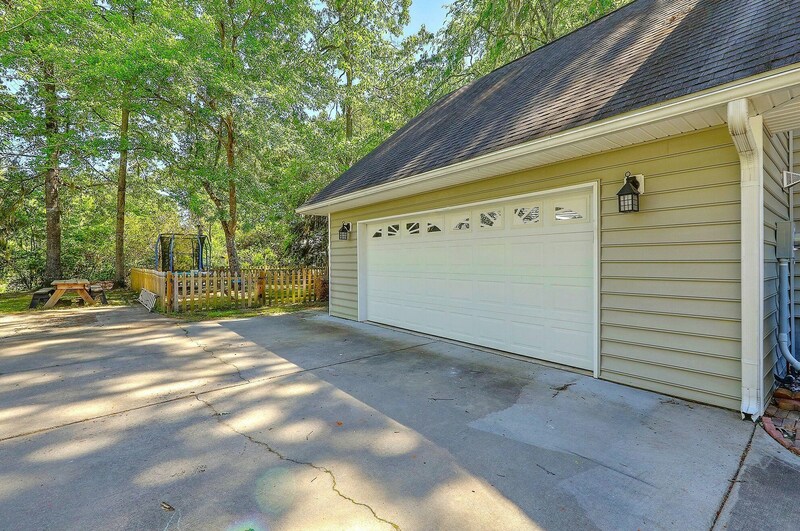 Plenty of spaces here for entertaining both indoors and out! 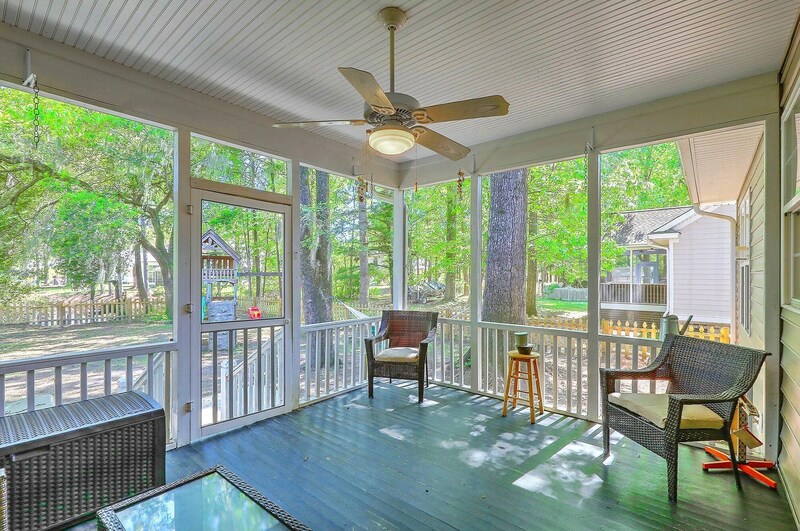 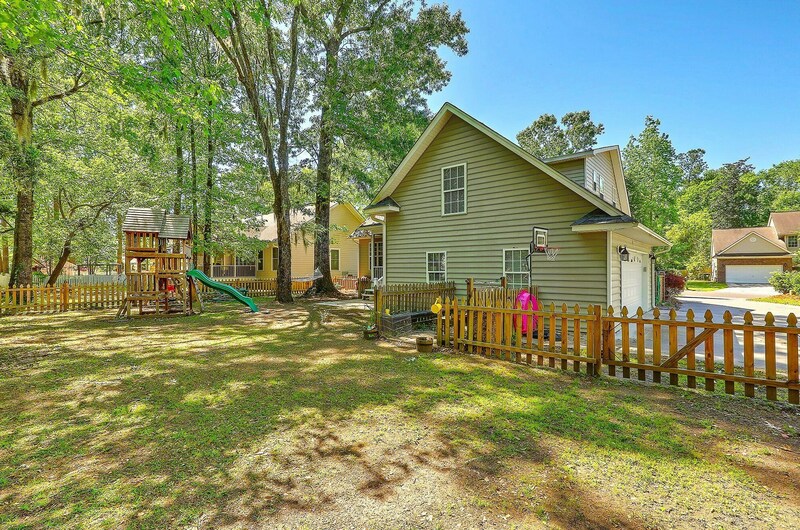 Outside you can relax on the screened porch and enjoy the tranquil view to the pond! 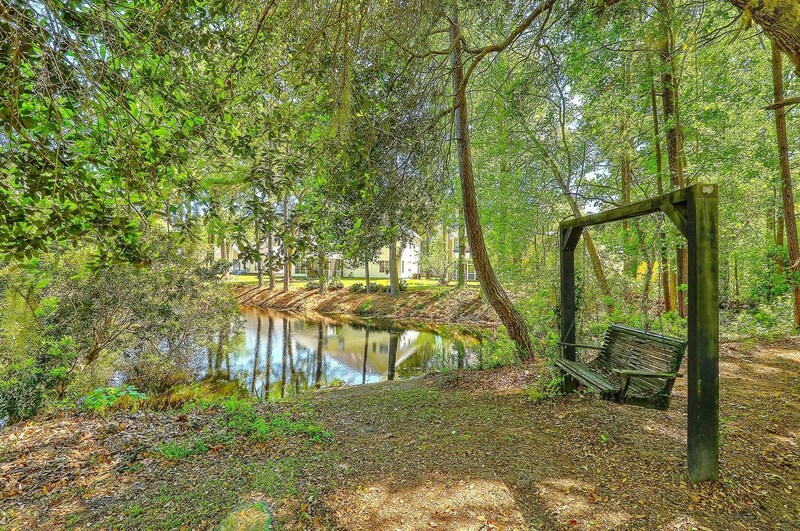 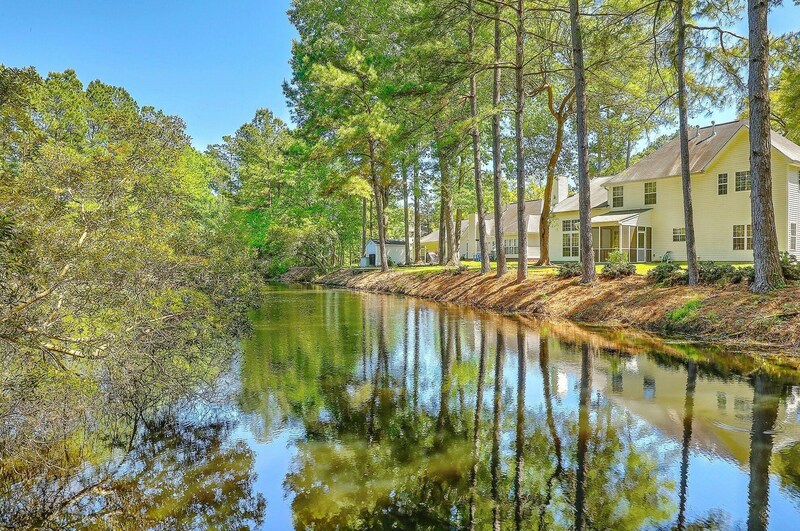 The .33 acre homesite is private to the pond area and has been newly fenced! 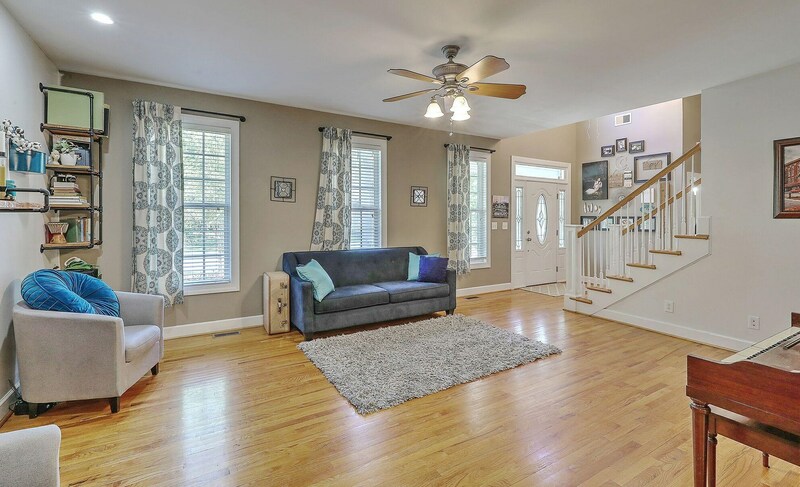 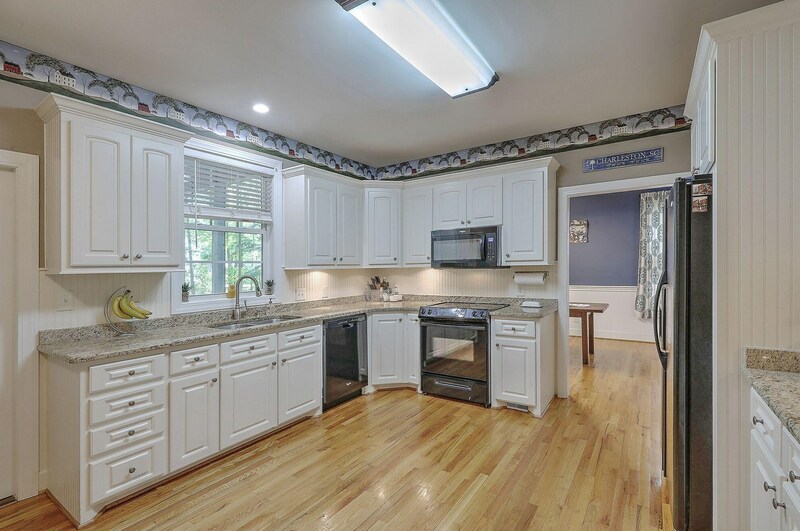 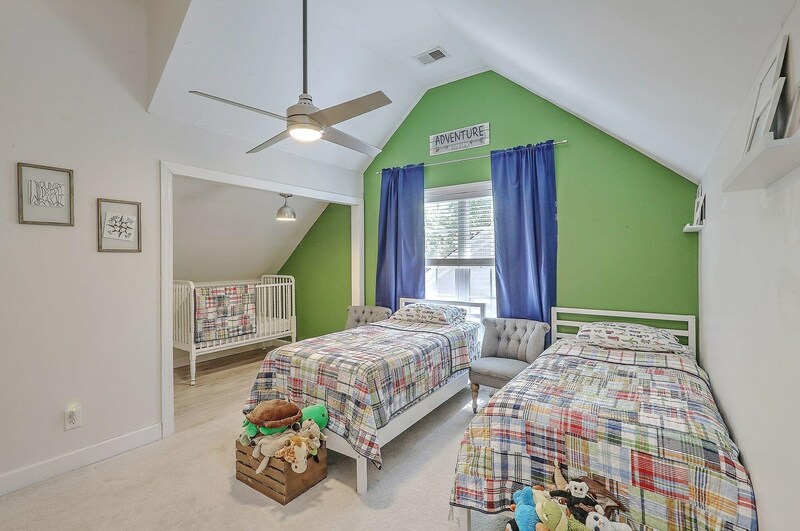 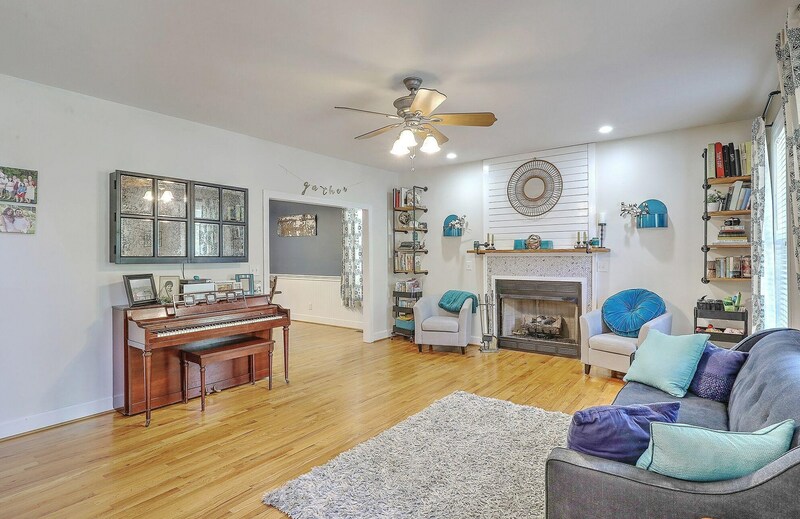 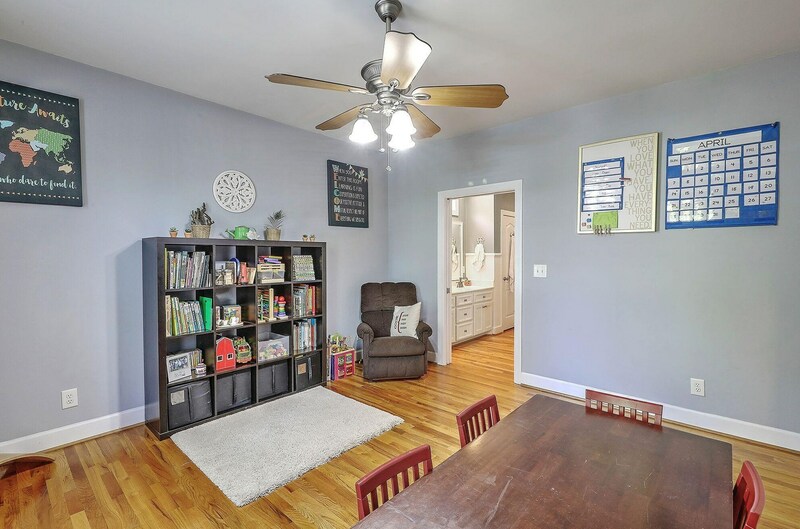 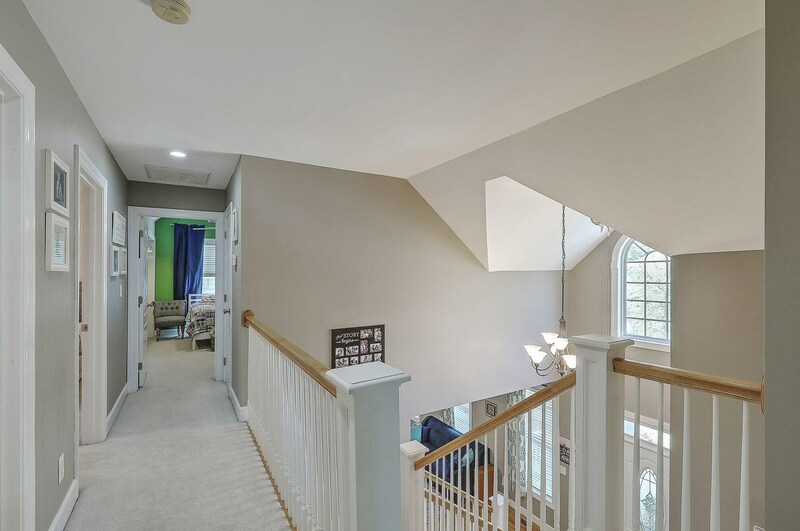 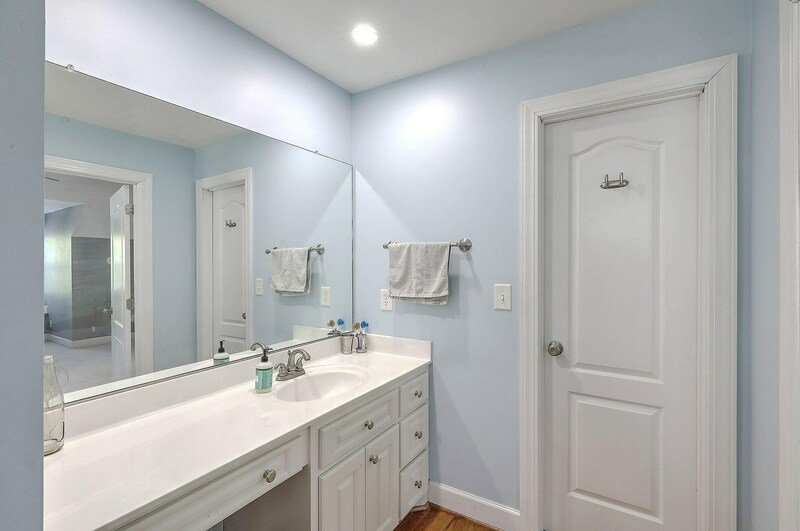 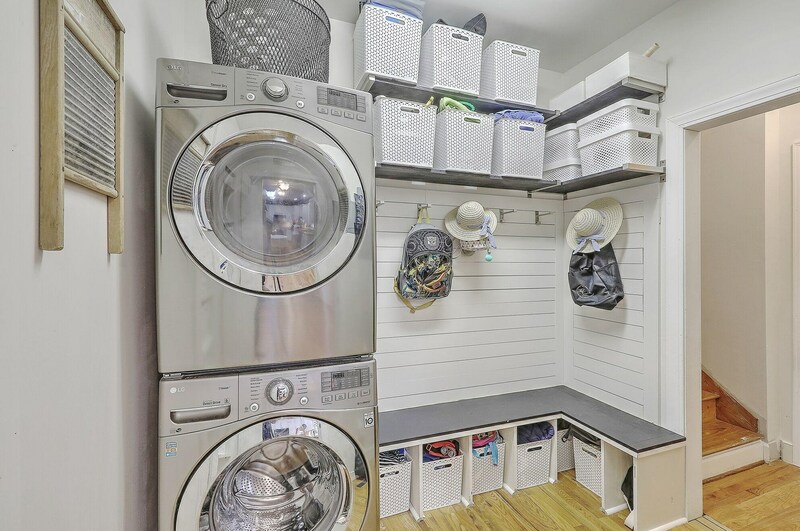 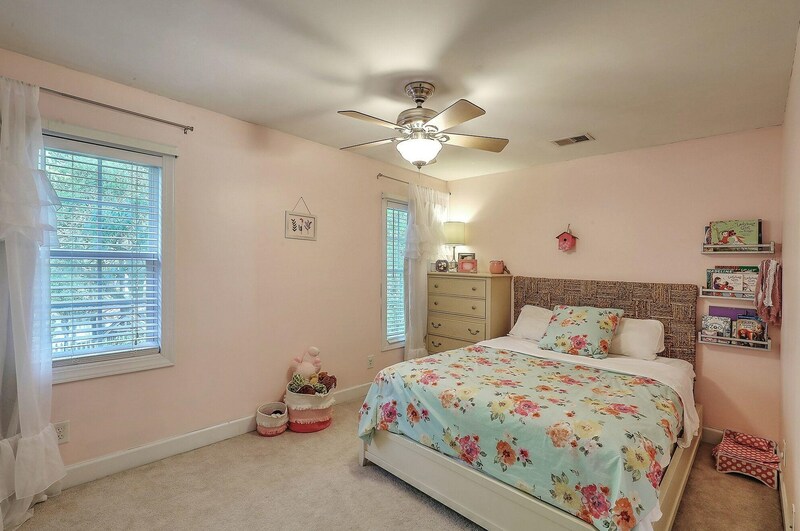 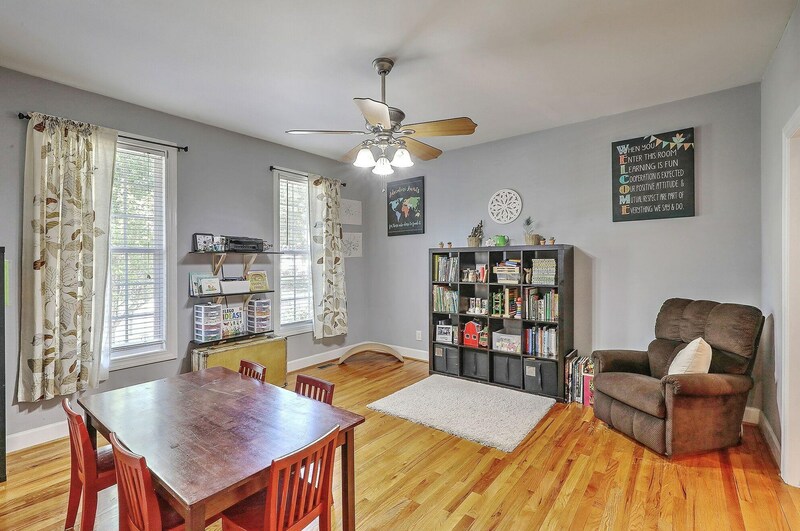 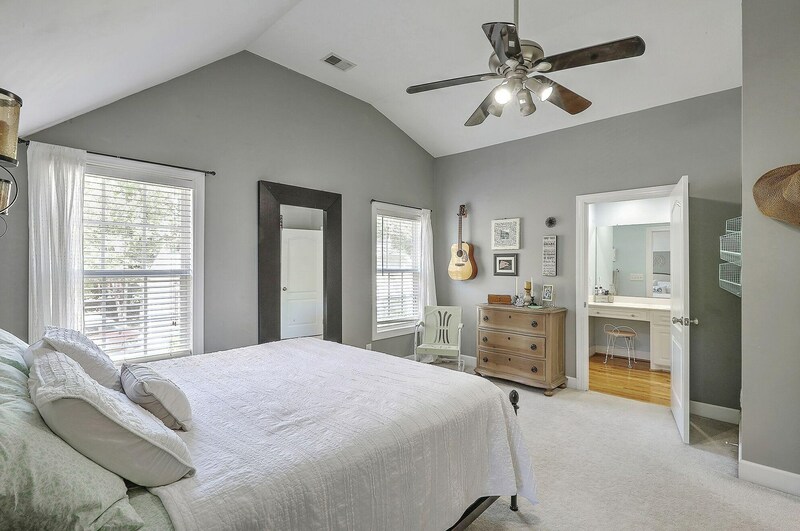 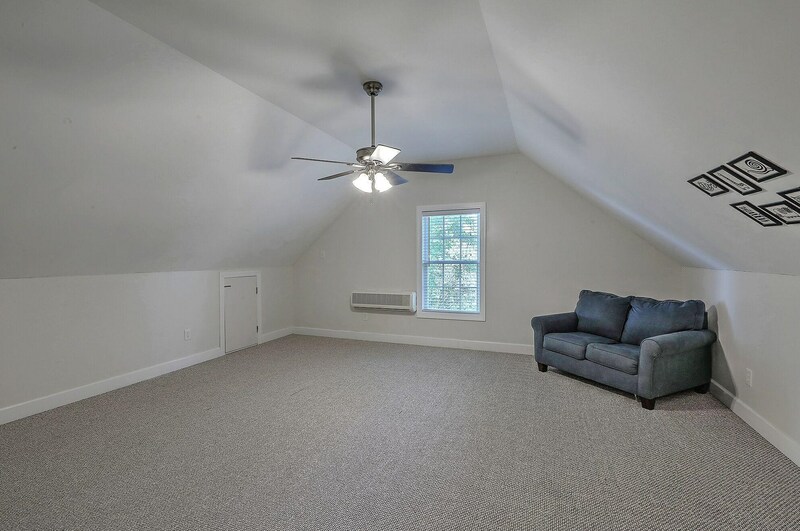 Other nice features of this home include: hardwoods throughout downstairs; ceiling fans; window blinds, etc; the mud room/laundry area between the kitchen and garage (washer and dryer to convey)...a great place to organize backpacks, shoes, laundry, etc. 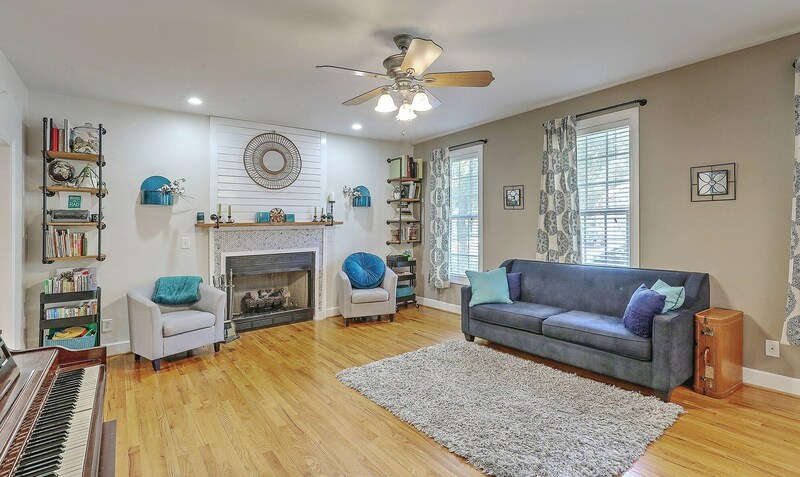 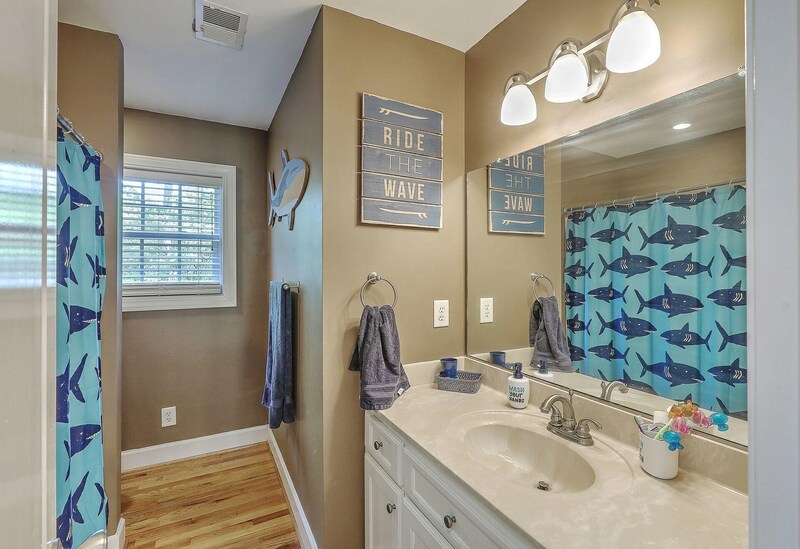 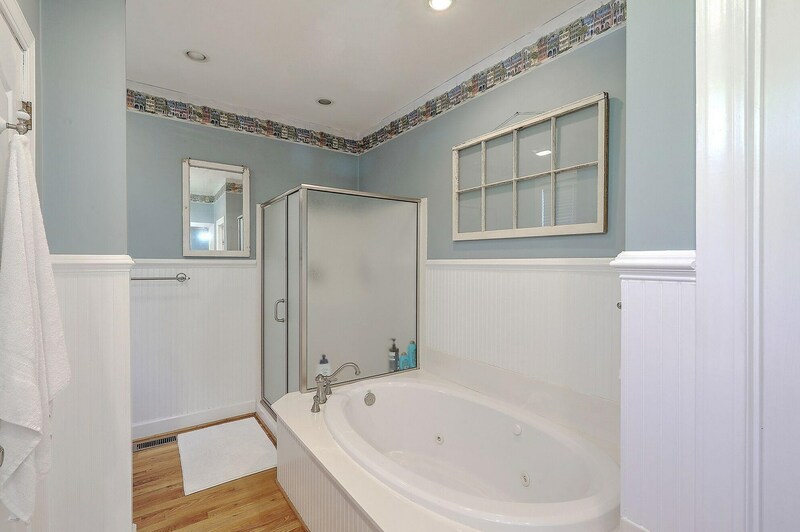 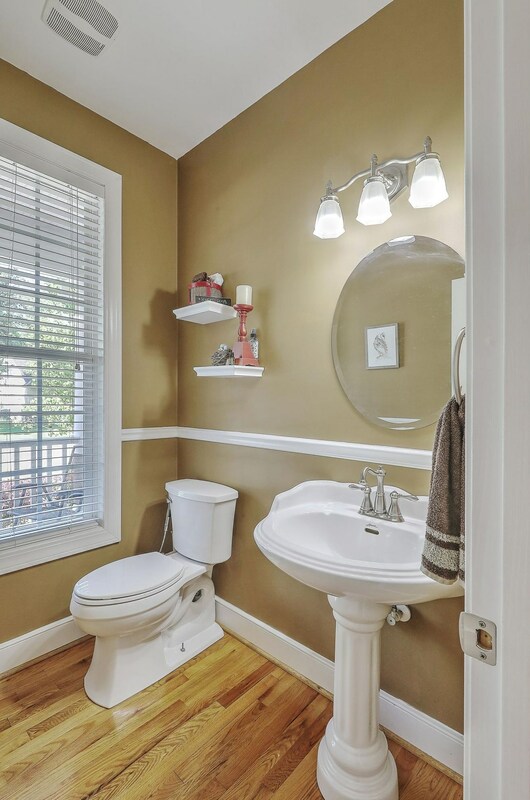 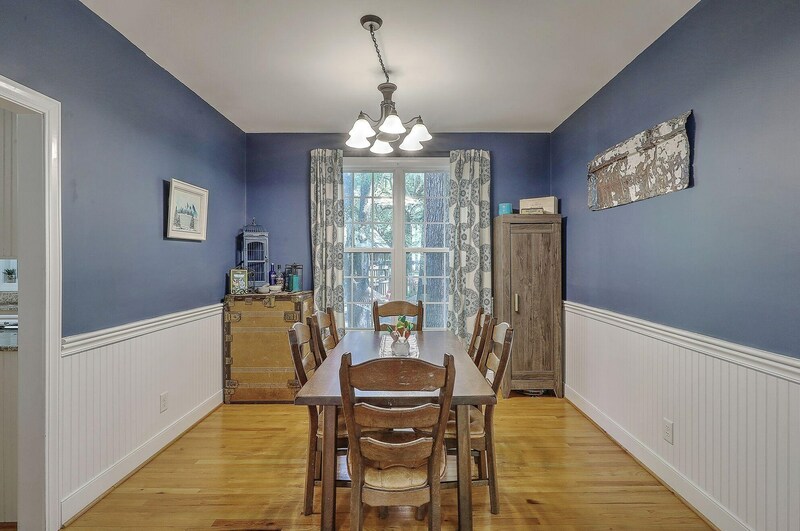 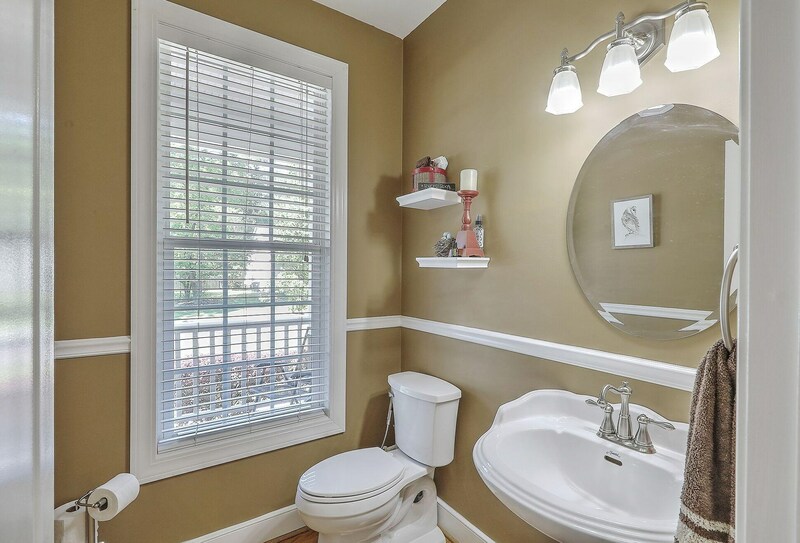 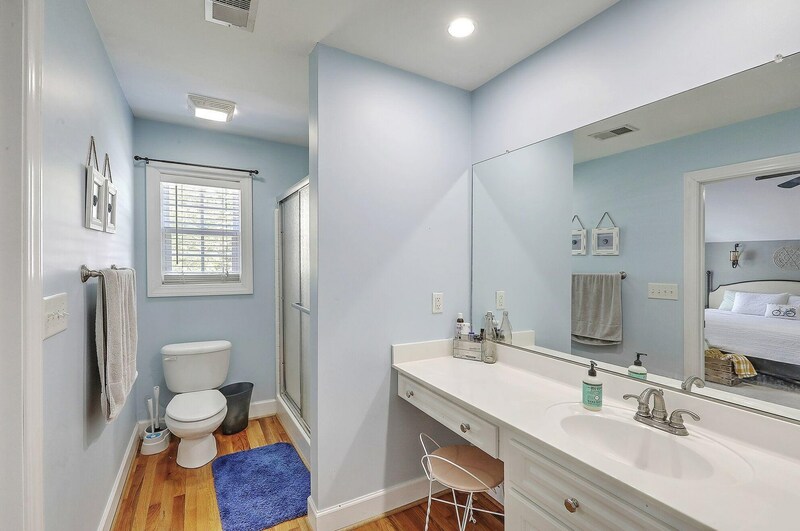 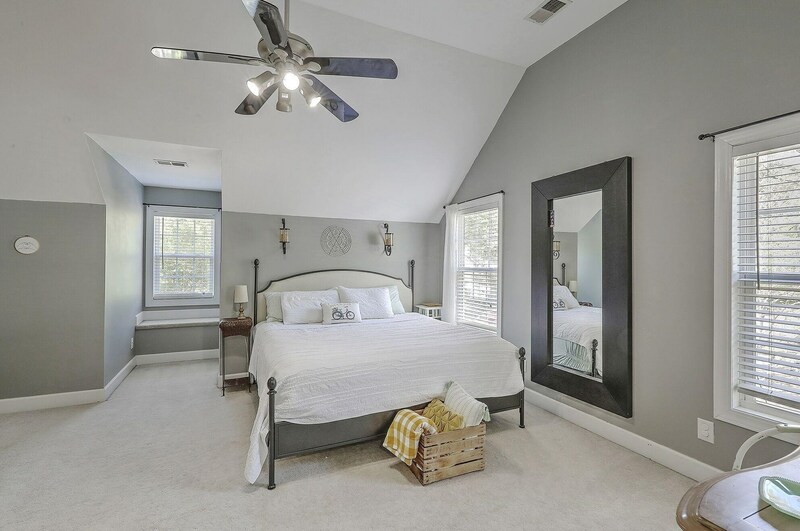 Whitehall is conveniently located to Boeing, Joint-Base Charleston, the airport, shopping, restaurants and the highly sought after DORCHESTER II SCHOOLS! 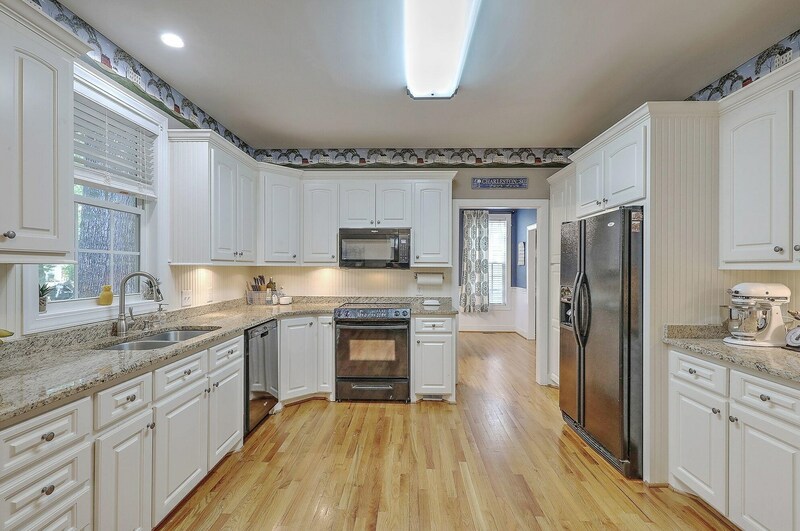 Don't delay in seeing this great custom-built home today! 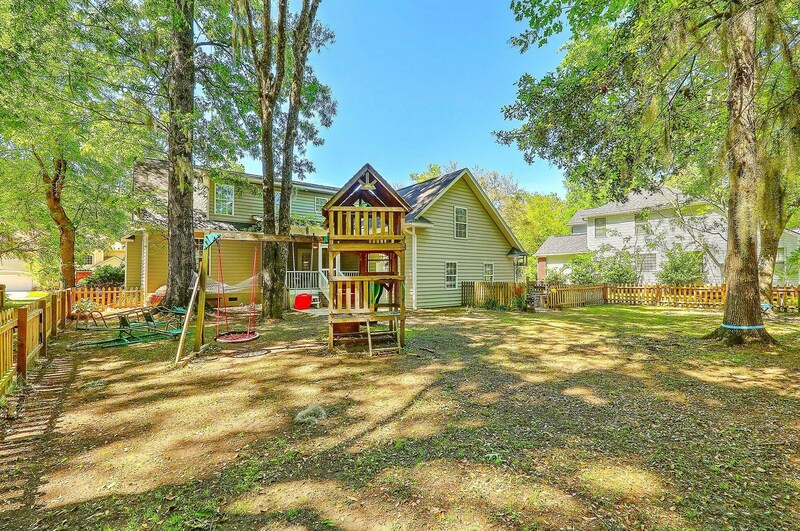 8729 Laurel Grove Lane, North Charleston, SC 29420 (MLS# 19011029) is a Single Family property with 5 bedrooms, 3 full bathrooms and 1 partial bathroom. 8729 Laurel Grove Lane is currently listed for $364,900 and was received on April 16, 2019. 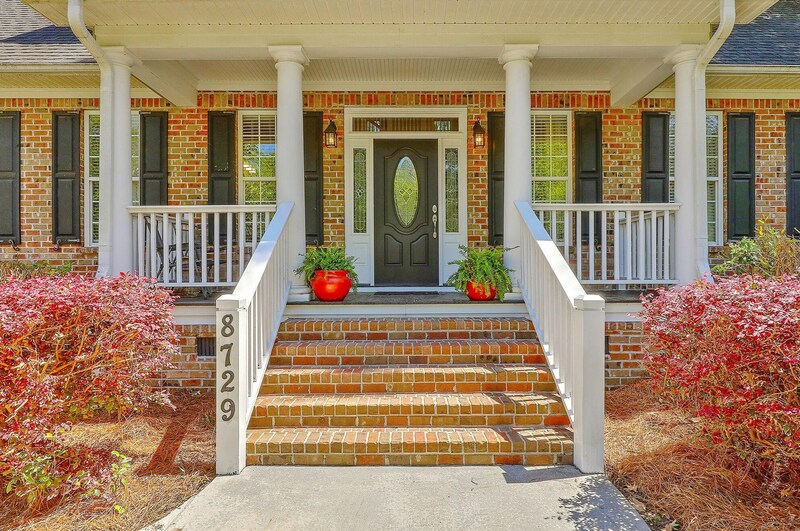 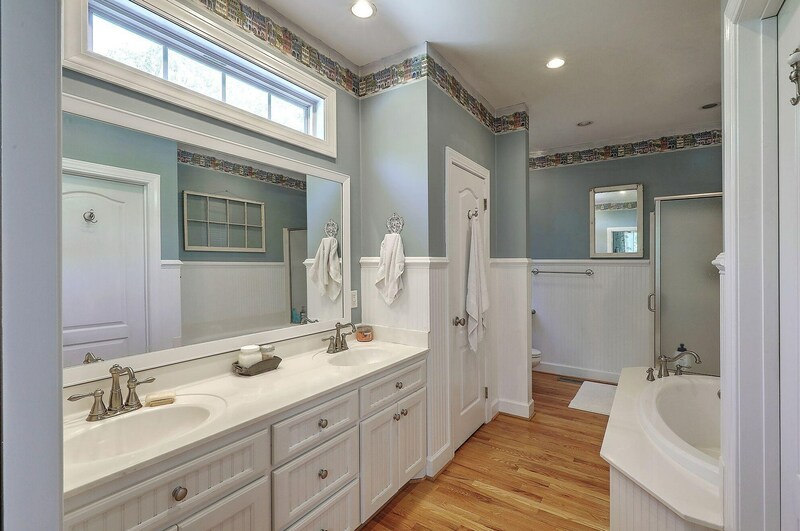 Want to learn more about 8729 Laurel Grove Lane? 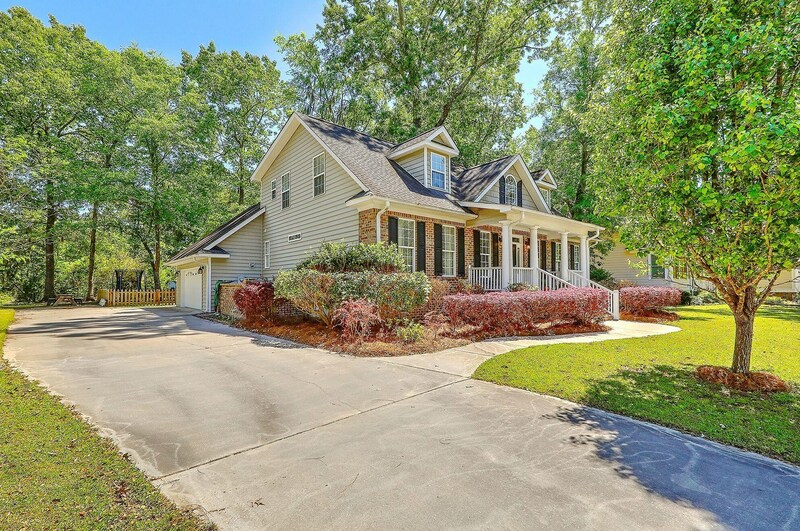 Do you have questions about finding other Single Family real estate for sale in North Charleston? 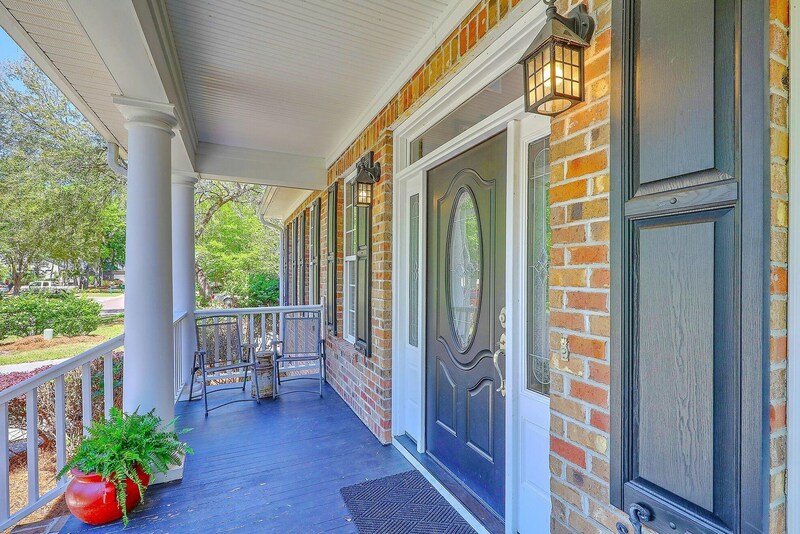 You can browse all North Charleston real estate or contact a Coldwell Banker agent to request more information.